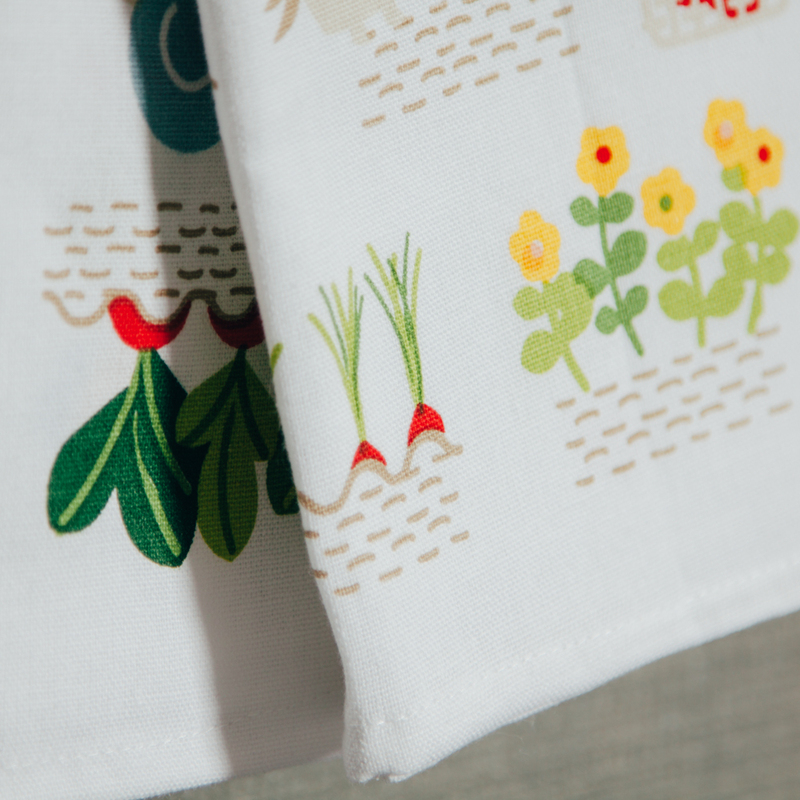 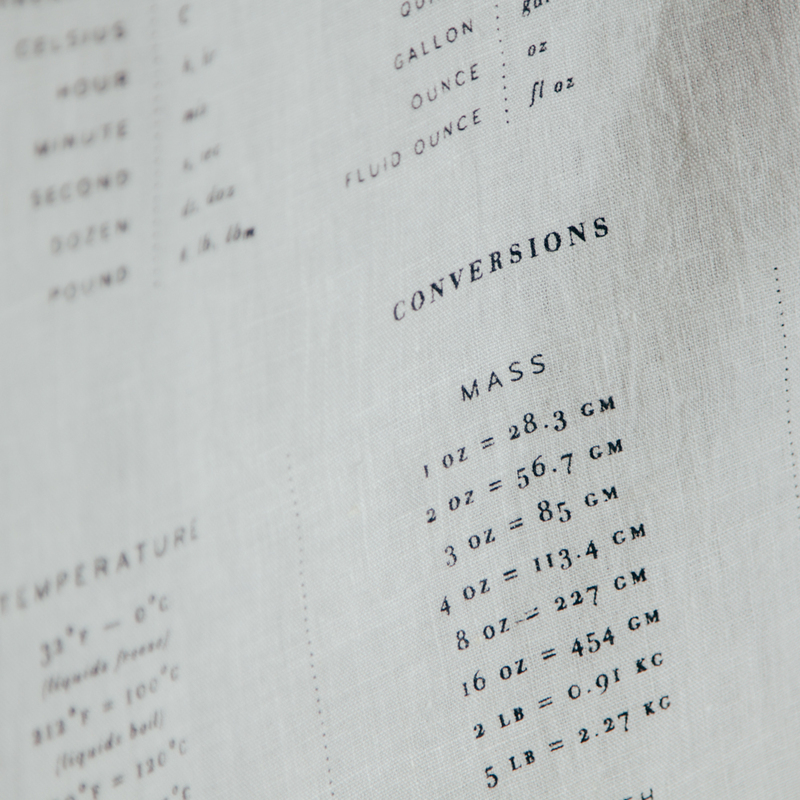 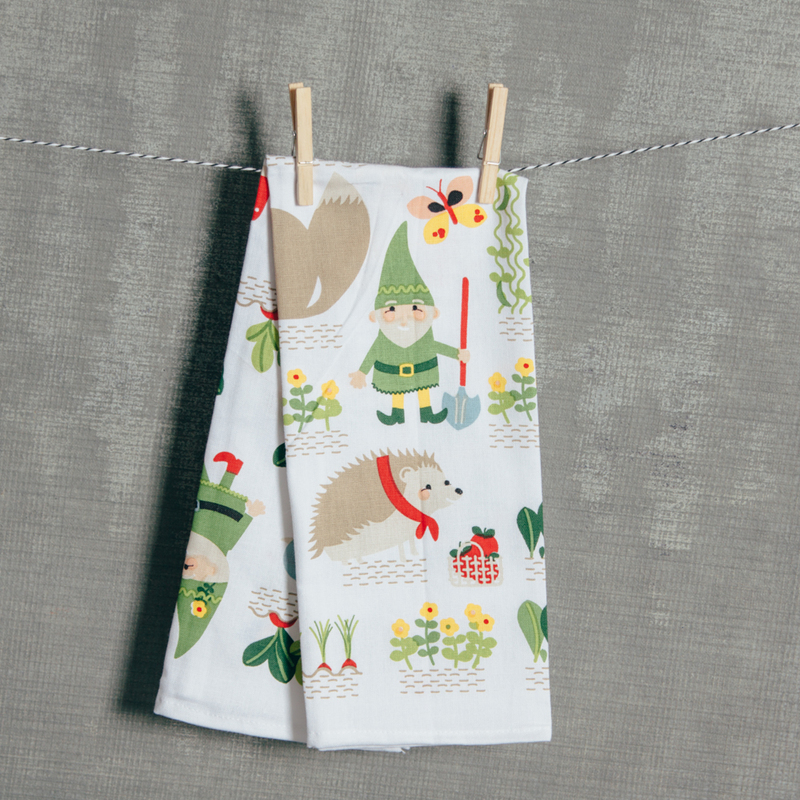 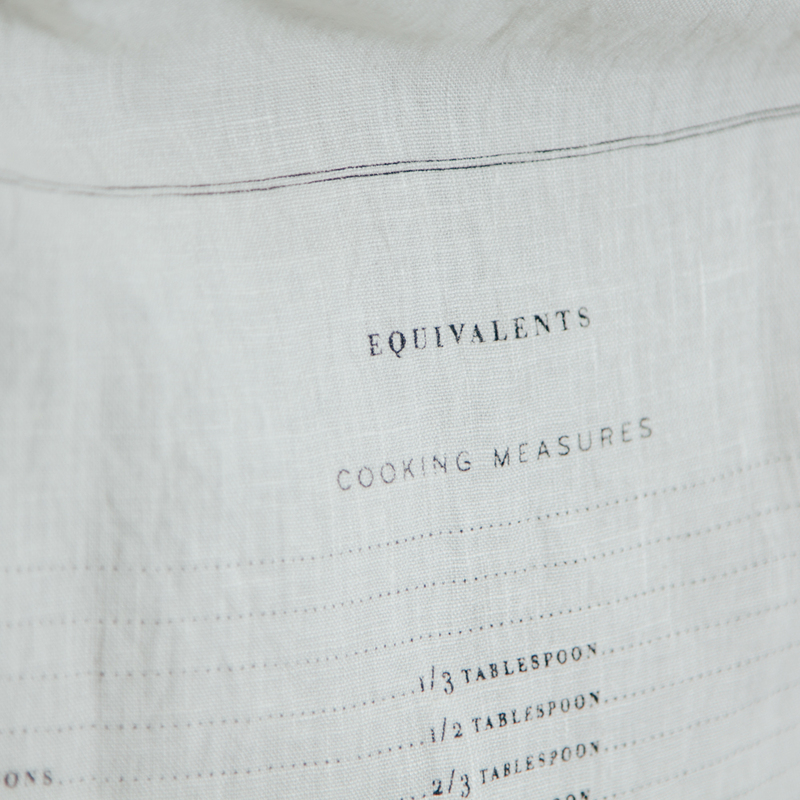 The Measures tea towel, featuring a useful table of cooking measures, abbreviations, and conversions, is inspired by an English tea towel and made from pure linen to avoid surface lint when drying delicate china and glassware. 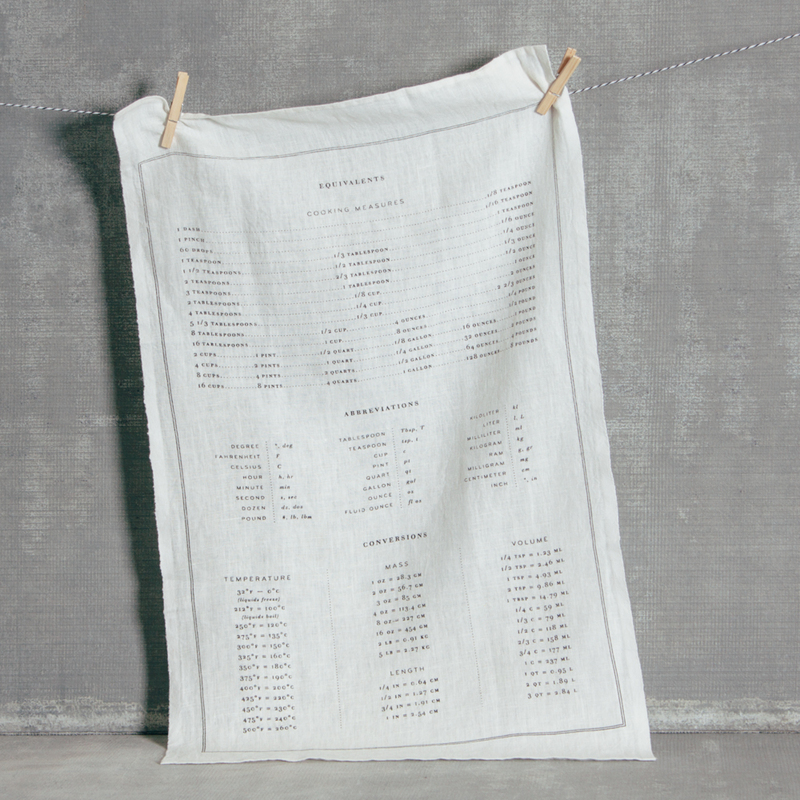 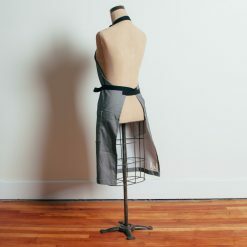 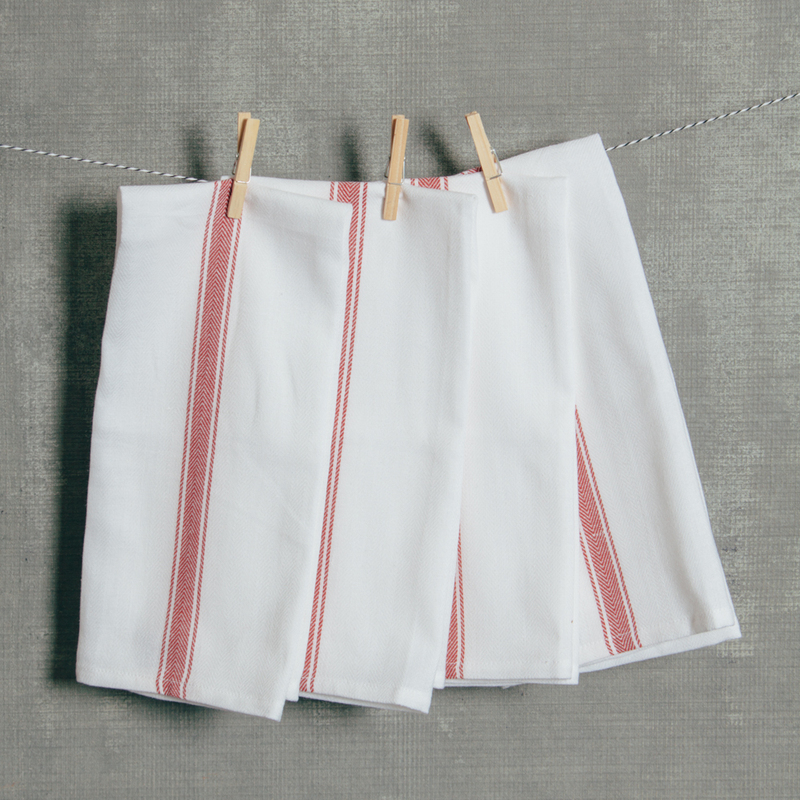 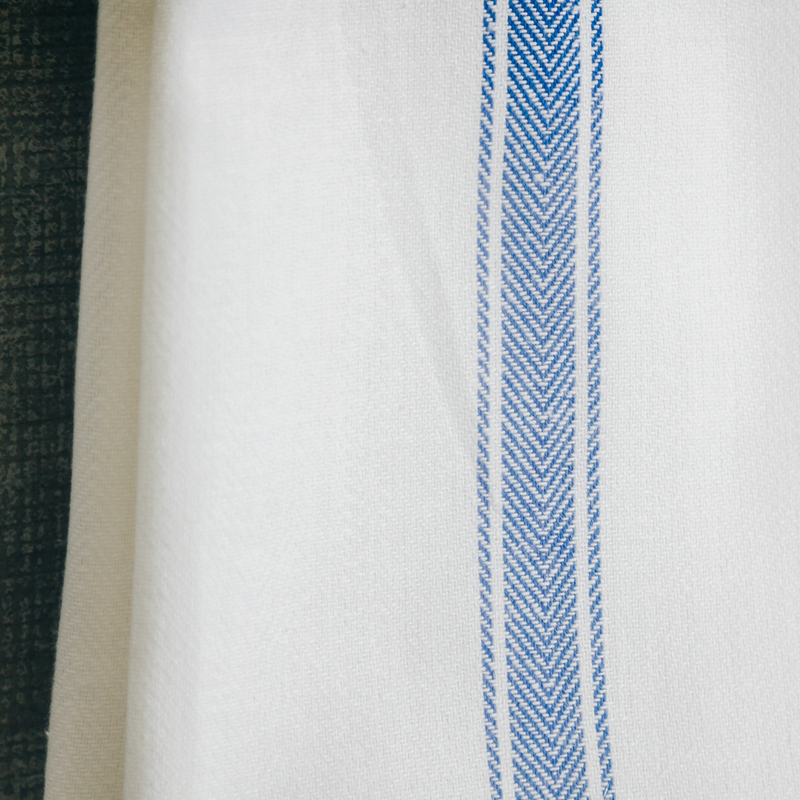 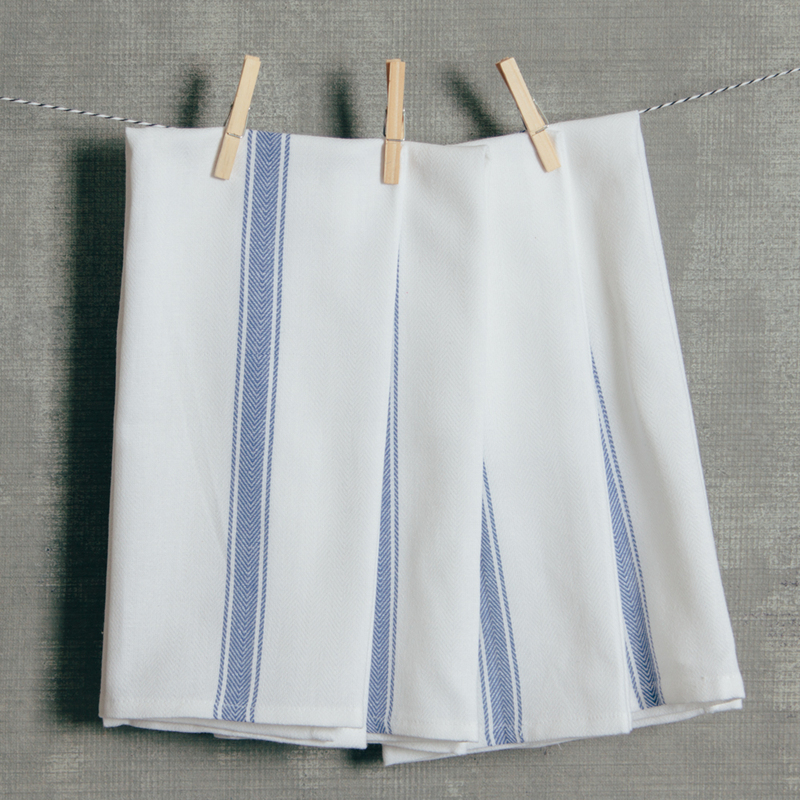 Individually printed using silk screens, each towel is cut from running yardage that comes off the loom with selvage sides before being hemmed by hand. 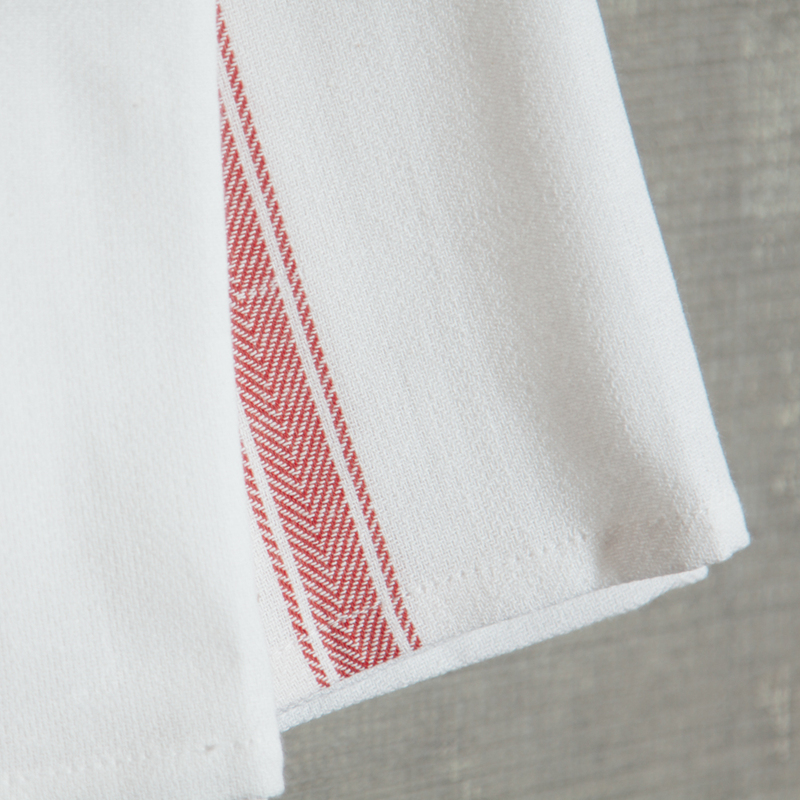 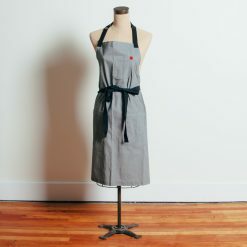 The perfect hostess gift for your next dinner party!